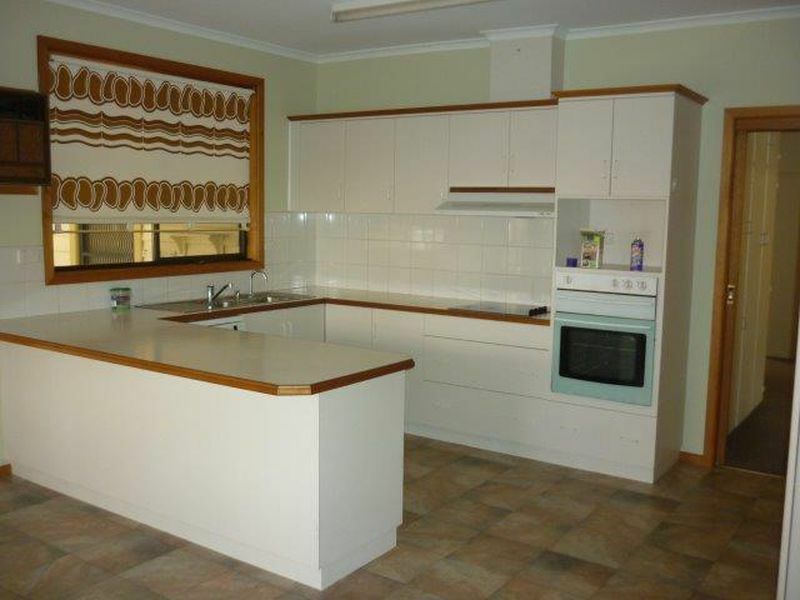 Large open plan kitchen with electric cooking and dishwasher. 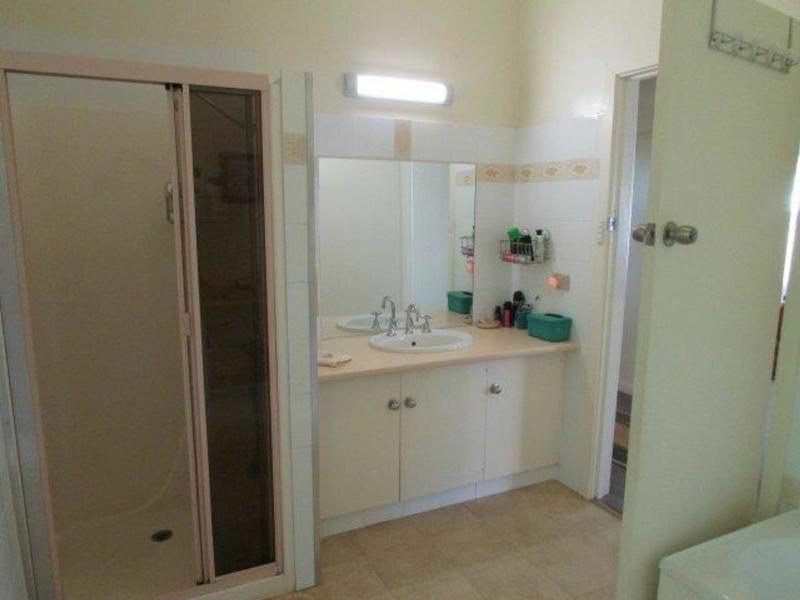 There are 3 bedrooms with BIR's and ceiling fans. 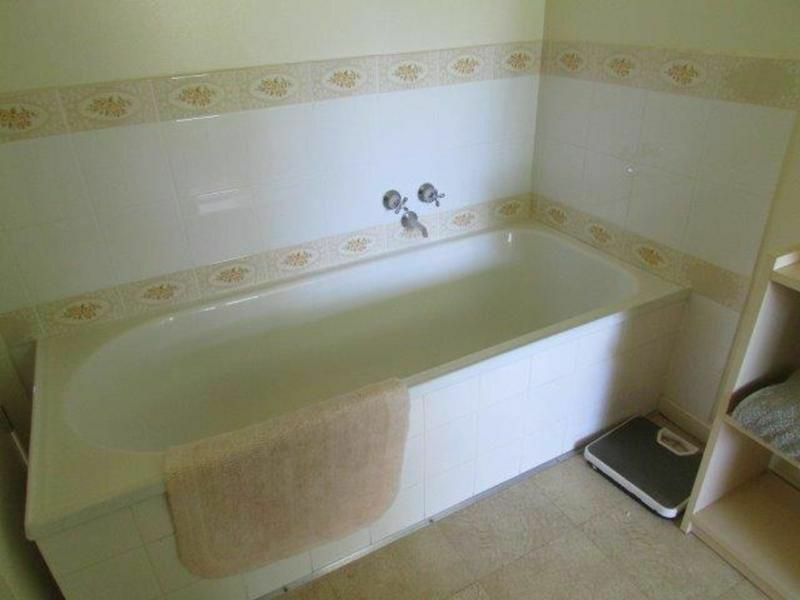 The bathroom features a bath, separate shower and vanity. 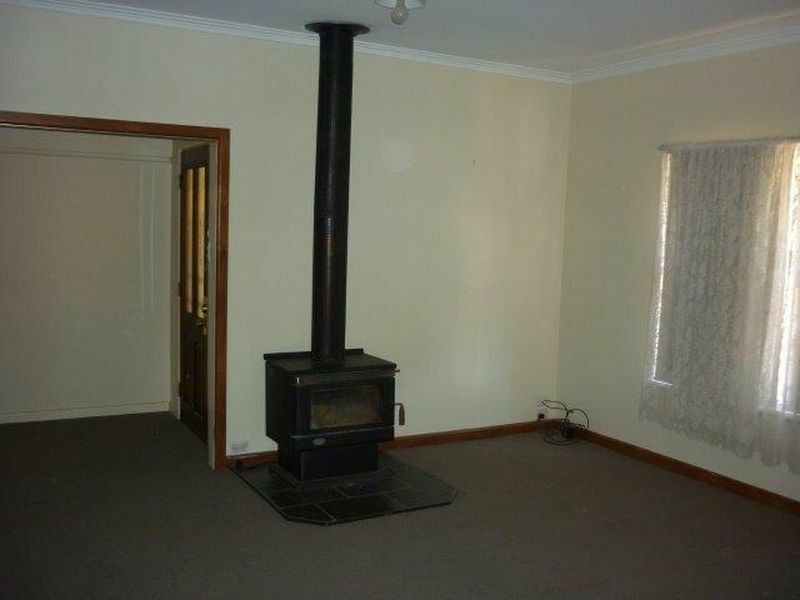 There is a wood heater, gas heater and evaporative cooling for year round comfort. 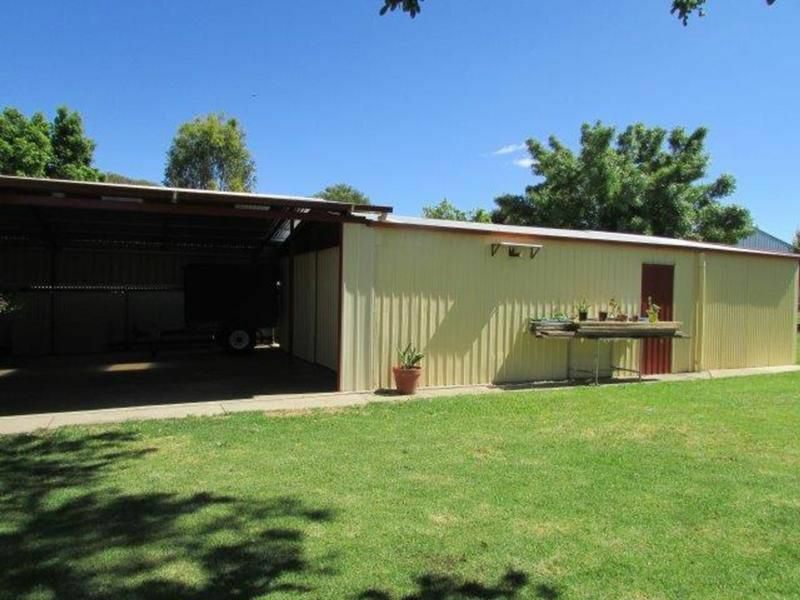 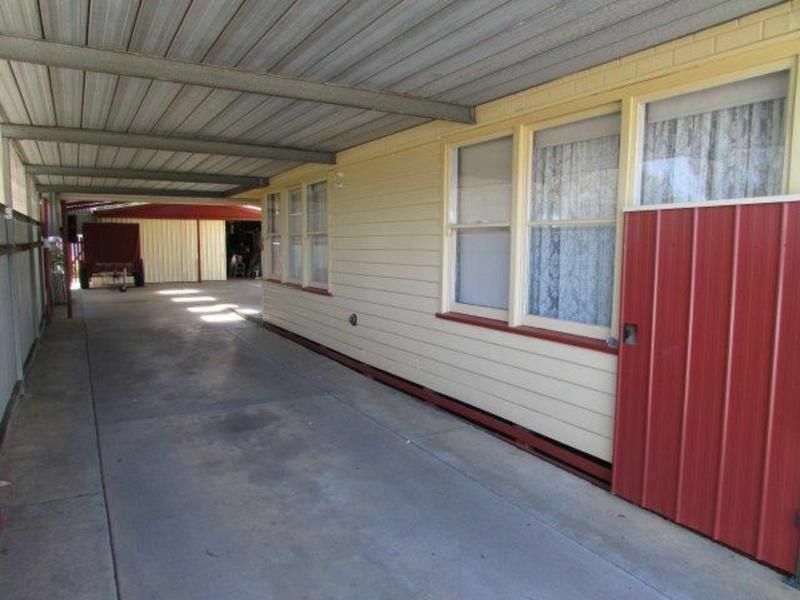 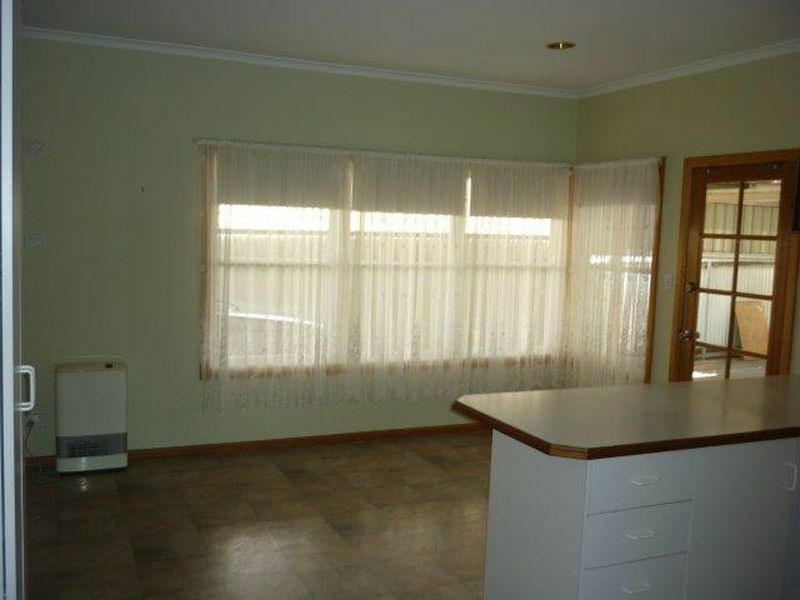 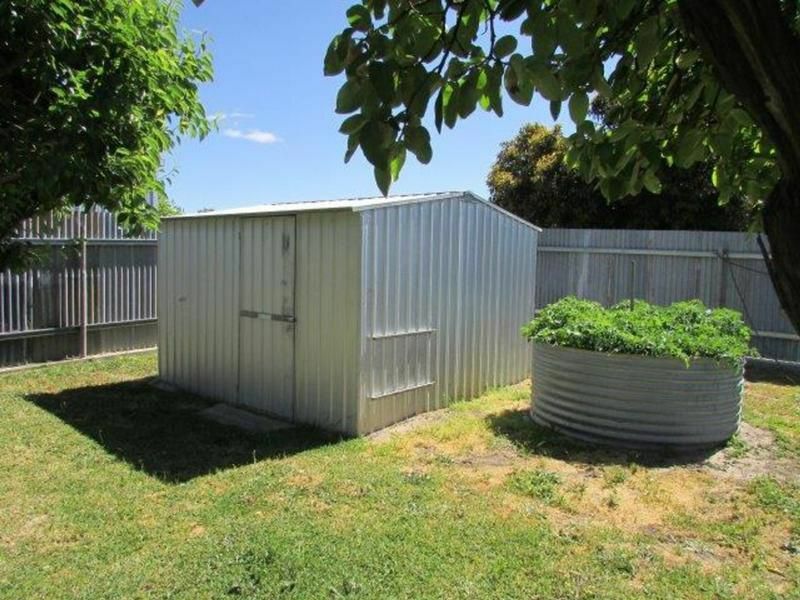 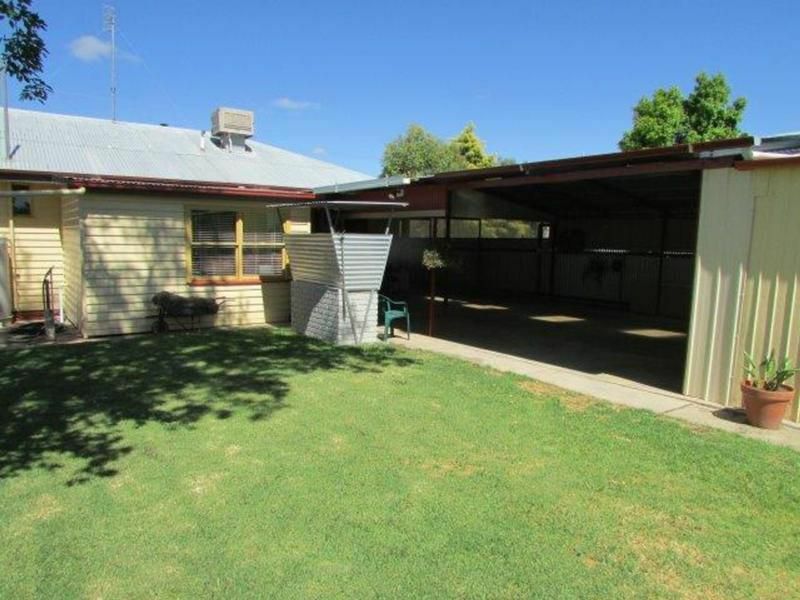 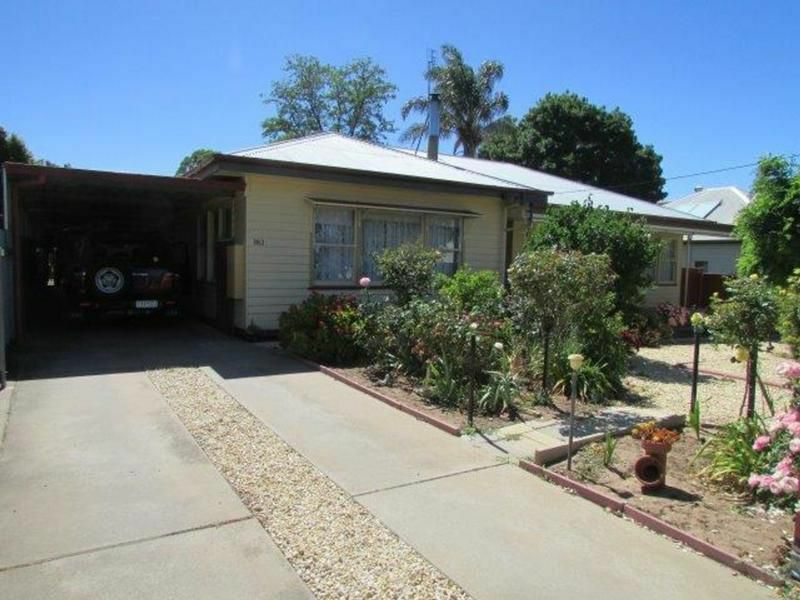 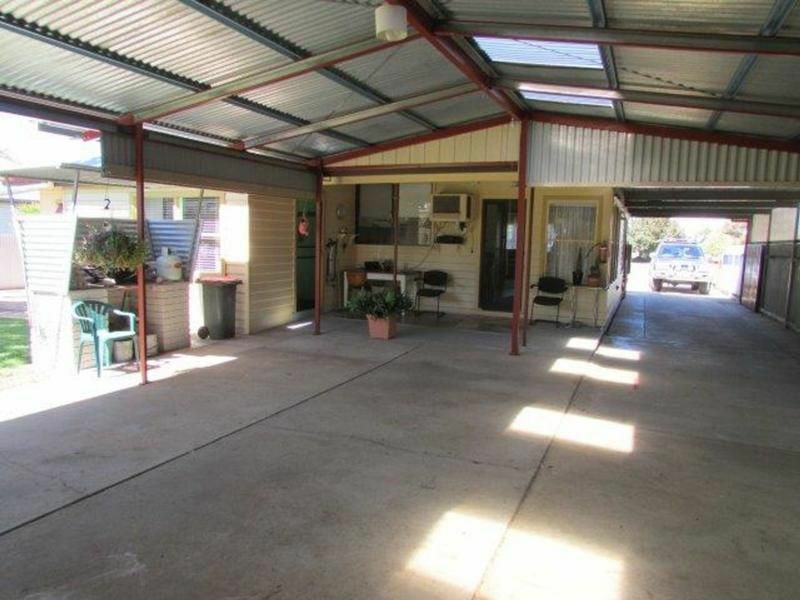 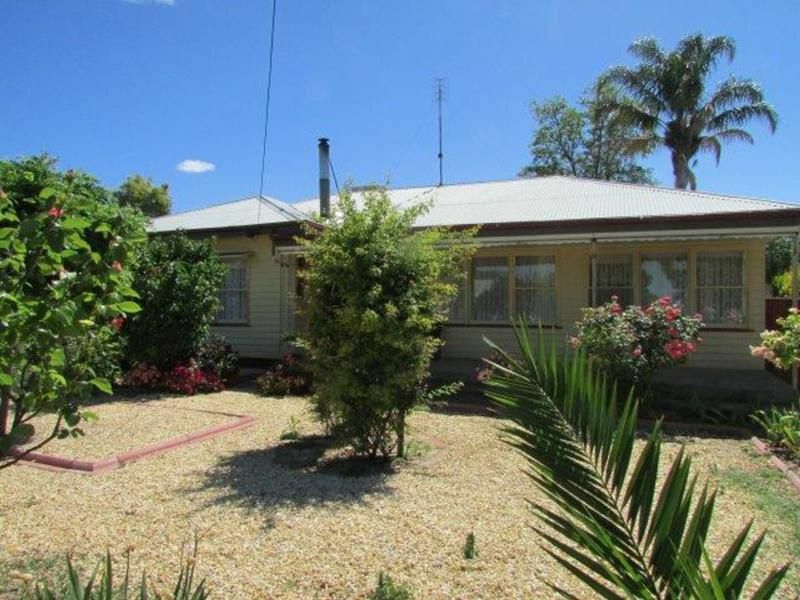 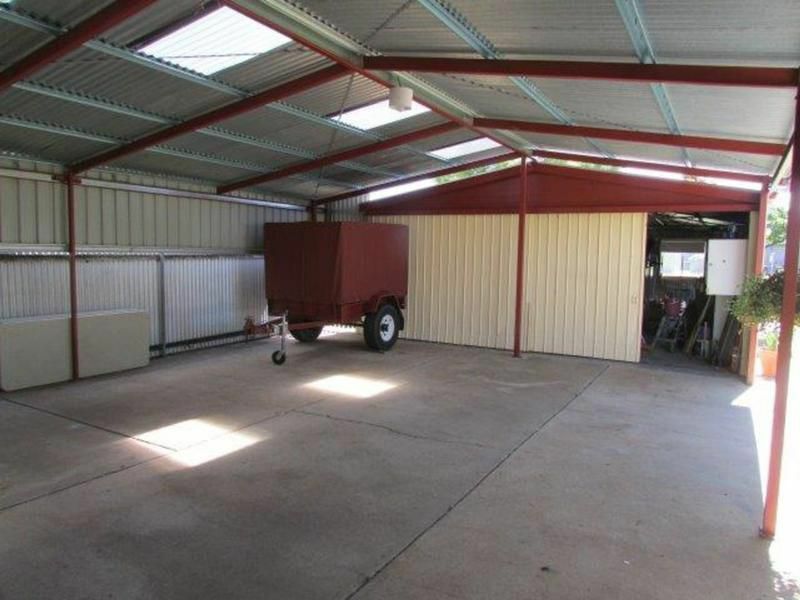 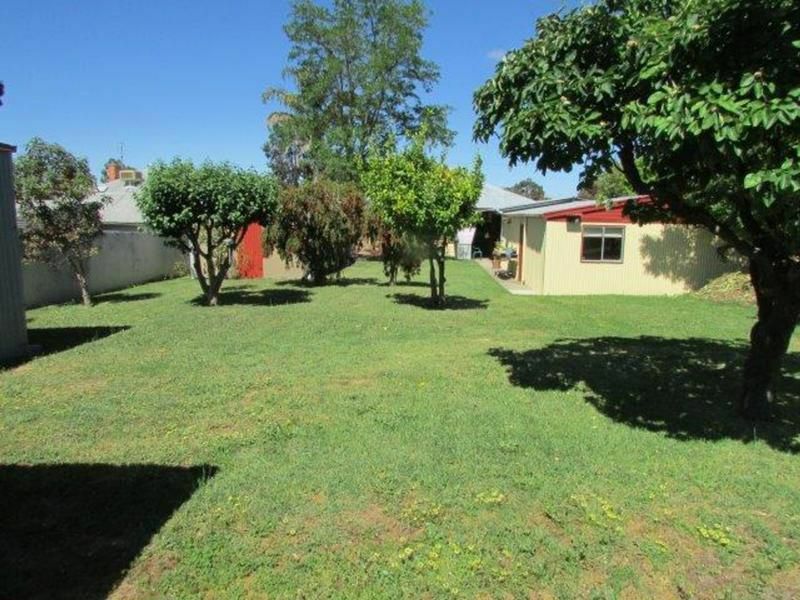 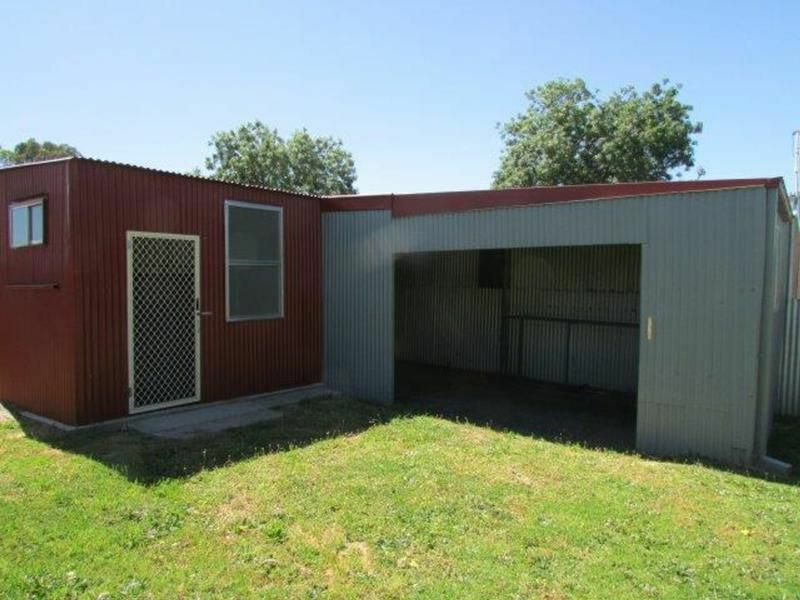 Outside features a large amount of under cover parking, shedding and the property is well fenced. 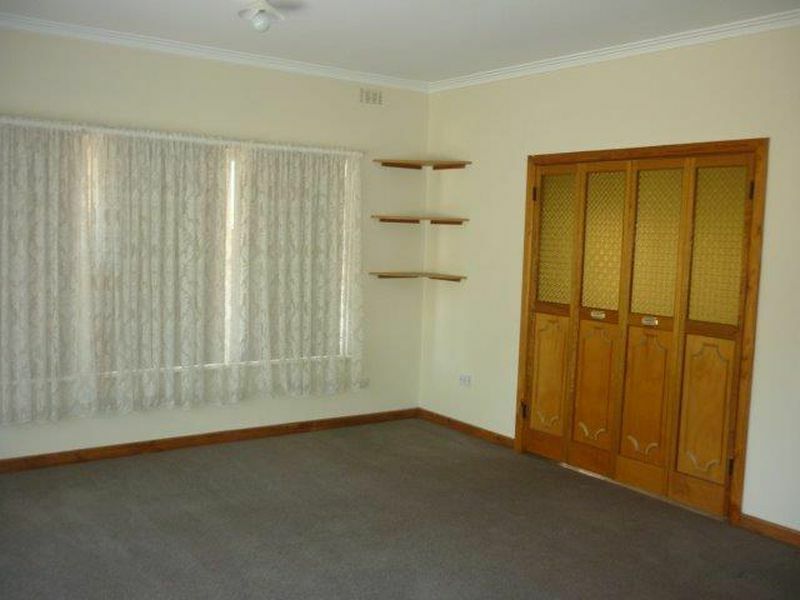 AVAILABLE FROM 8TH MARCH.